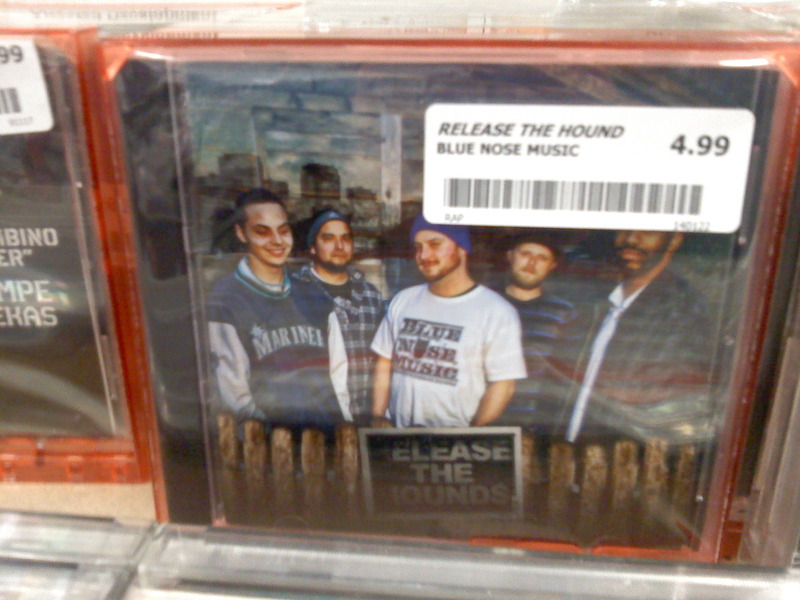 Blue Nose Music releases The Hounds, Again! 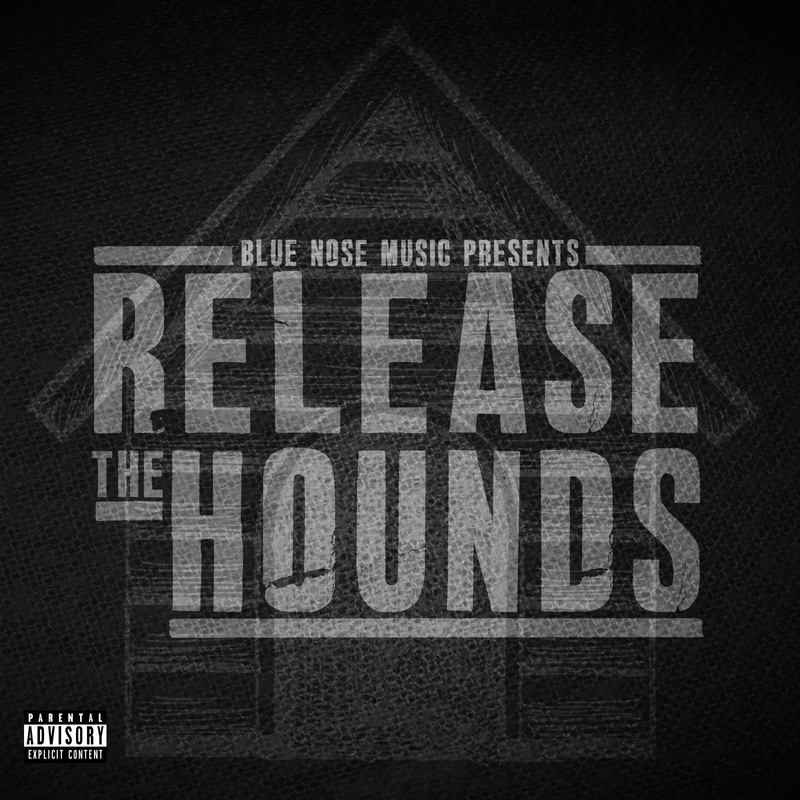 In 2013, BNM released a 20 track album showcasing their style and aptitude for West Coast Underground Rap entitled; Release The Hounds. With features from heavy hitters such as Rappin 4 Tay, Awall aka 2piece, Shao Sosa, Tony Snow, King Scrub and Skrilla; Release The Hounds boasted track after track of commercial free, undergound, mobb themed music. in 2014, now teamed up with Sacramento Rap legend First Degree The D.E. and his label; Fahrenheit Records, Blue Nose is working on a plan to Release The Hounds yet again – this time on a bigger scale, distributed by City Hall Records – Digitally re-mastered, with new tracks and sporting new artwork. Set to hit stores and online retailers early 2015, Release The Hounds features Blue Nose artists Greg Double, 5ive 3re, Thunderchief, Castroni, TACtical, Lil Gr3y, and Mac 9. Guest appearances include Bay Area legend Rappin 4 Tay, Sacramento legend First Degree The D.E., North West juggernauts Shao Sosa and Awall aka 2piece, Mobbed out rapper/ producer Tony Snow, the infamous Villionaire King Scrub, and the hard working artist/ promoter Skrilla of Perfect10 Ent. Producers of the album include Oakland Super-Producer 3hmb; Tony Snow, Iballz of Tac Army Radio, Blue Nose Producers Chuey Boy Tactical and Phenom57, StudioMike, Mooch Music, and the extremely talented Johnny ESPN. 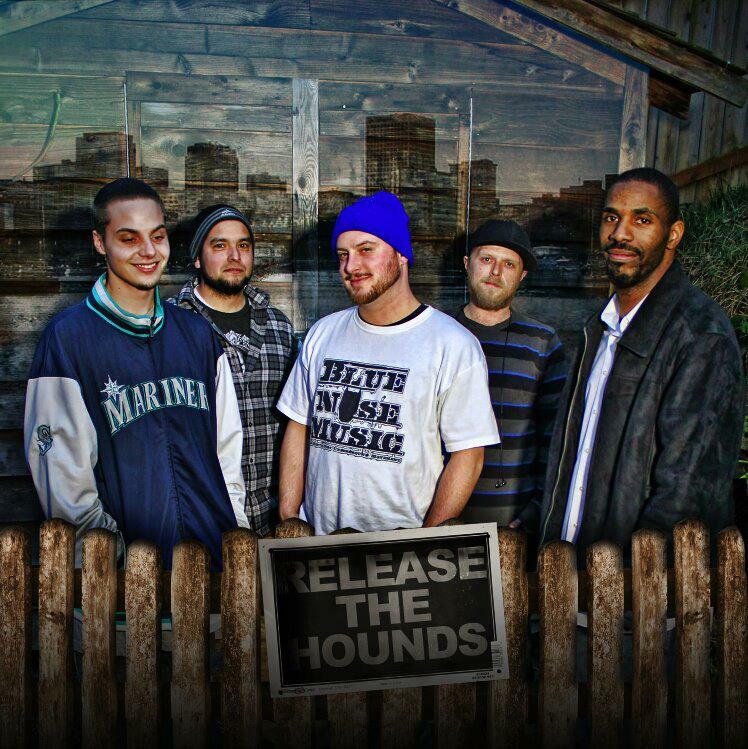 You can currently still find Release The Hounds for purchase on online distributors such as iTunes, AmazonMP3 and GooglePlay; as well as in local stores around the Puget Sound area – Silver Platters, Rocket Records, Sonic Boom Records, and Everyday Music. Bringing REAL RAP back to the game!